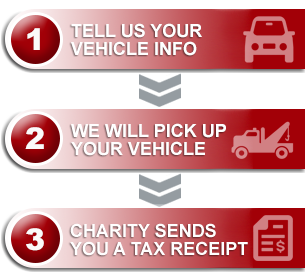 Your used vehicle can help one of our newly signed charities, the Canadian Red Cross. They are going on appeal for the recent floods in Serbia, Bosnia and Herzegovina. The fund specifically set-up for this desperate effort is called Balkans Flood Fund 2014. Follow the link and see how you can partner with the CRC! Your used vehicle can become part of the solution to bringing relief in circumstances just like this! If money is tight and you are facing your own financial pressures, you may not have extra dollars and cents to pass along just now. You can make a difference by donating to the CRC, or a different organization of your choosing, with a recycle-ready vehicle. We’ll take care of all of the details on your behalf, and you can request that your gift go directly to the work that you most want to see benefit. If that used vehicle is just taking up space in the yard, consider turning it into valuable donation dollars!